Our team of certified specialists provides the highest-quality programs throughout all stages of development. 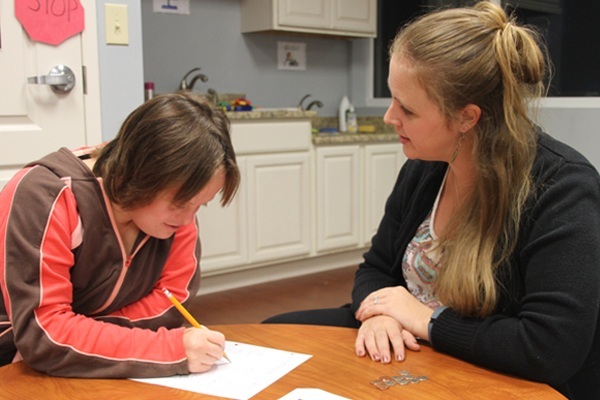 We provide a collaborative and effective model of learning and treatment for both children and families. The most important aspect of what we do is to provide the best services possible to improve the lives of the children and families we serve. That is the number one goal – EBS always puts families and children first. When you have such a committed and talented team like EBS, you become the largest because everyone wants the best for their children, and that’s what you get when you see an EBS professional, whether it’s in early intervention, center-based or school-based environments. This consistent expectation of therapeutic compassion and pursuit of excellence is what has made EBS the nation’s largest provider and leader in speech therapy, occupational therapy, physical therapy, developmental therapy and behavioral therapy. They treat children in almost every state! Whether you come to EBS to conduct research, to learn from others, or to seek treatment for your child, you know you have come to a place where individuals thrive. Our therapy centers have been built from the ground up. Every square inch has been thoughtfully planned to encourage collaboration and learning, and where children are inspired to reach their fullest potential. Our clinics boast spacious therapy rooms with observations areas are equipped with high-tech video and sound. This superior design allows for uninterrupted observations by professionals providing consult and recommendations, for graduate students and university partners to observe best practice, and most importantly, for family members and educators to view the therapy model in practice. Our centers also feature large training areas for group training, workshops and presentations. Program for Teenagers/Young Adults in Phoenix, AZ. Transitioning to adulthood is an exciting time—especially when you have the skills you need to be as independent as possible! 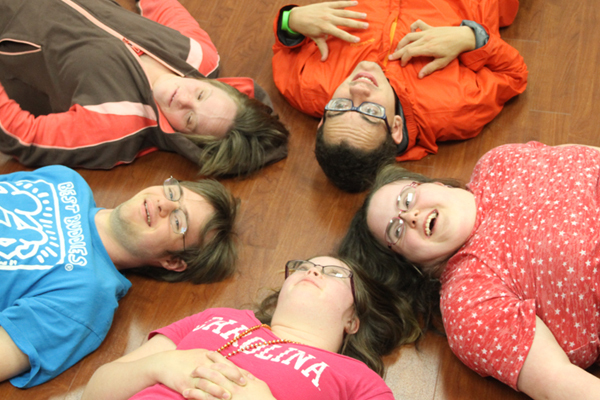 Life Skillz focuses on fostering a higher level of independence in daily living and social skills. Therapists will help the group work on meal planning and preparation, shopping, money management, ordering at restaurants, and telephone/smart phone use. Program for Young Adults in West Chester, PA.
EBS therapists help young adults jump into the details of their personal, work, and social relationships. Over 10 weeks, they explore the complexities of relationships, including the impact of social media, safety in romantic relationships, which situations are real versus fantasy, and what is considered healthy versus unhealthy. It’s therapy disguised as fun–and so much more!